Flat panel tv on each aisle? 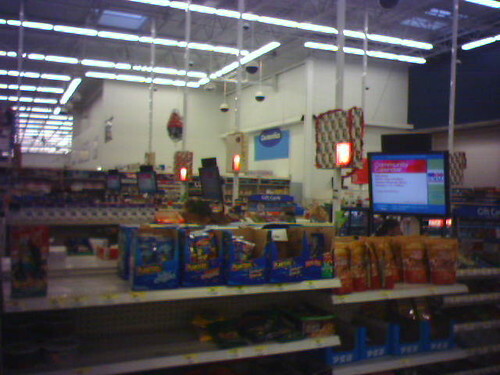 Flat panel tv on each aisle?, Posted via Sidekick II by natech. Wal-mart trying to be tech?